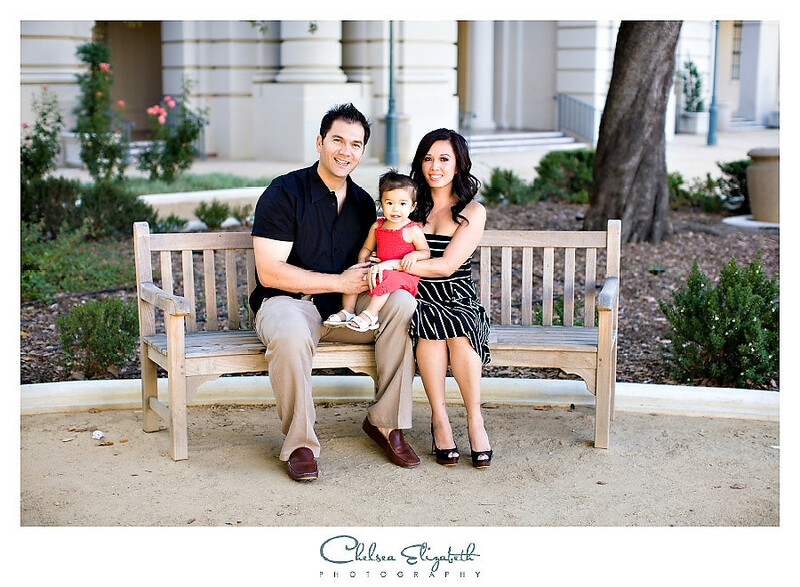 The photos are beautiful…Thanks chelsea for capturing these amazing shots and being so patient with us and Olivia. We can’t wait to have you photo our wedding!!! What amazing pictures these are! You two look just as much in love in these photos as in real life! Congratulations! Most amount of amazing! Love the sharing shot, although they are all beautiful and fun! It is so nice to see a couple that is so much in love. 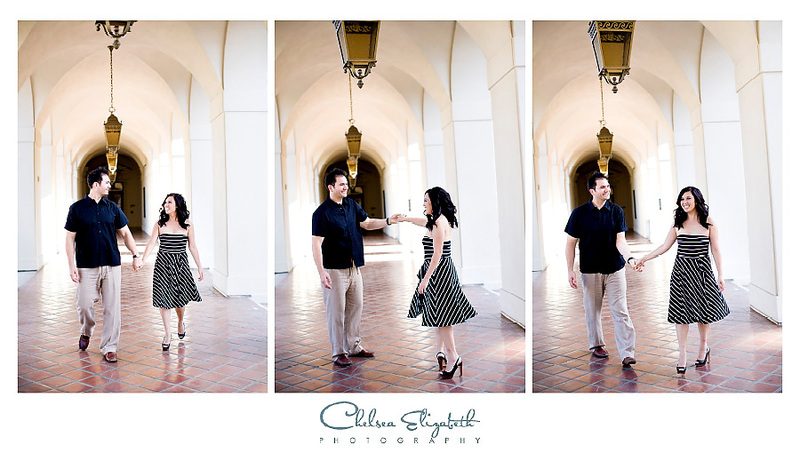 This engagement shoot shows it all! Thank you for letting Gabriel and I be part of your Bridal Party. We are very excited to see how beautiful your wedding day will be. And I cant wait to see Olivia and you in your beautiful dresses. Love the pictures! You guys are such a beautiful couple and miss Olivia really steals the show whenever she’s around. We wish you love, peace and happiness – always!! Wow the photos came out great! They’re so creative. They look like they could be postcards. Thanks Chelsea, great pics :) It is wonderful working with you. You really captured the surroundings, elements and the textures so viewers can get a true feel. What a perfect location for engagement pictures! I love Pasadena. The backdrop is amazing! Old Town Pasadena definitely marries (no pun intended) the old and the new and I think it definitely symbolizes your guys’ wedding and life together..you guys are bringing a little something from your guys’ past and after marriage you both will start a new beginning! I’m so excited for the wedding! Love you guys! Love the pictures…You two look great! love this pics….everything turned out BEAUTIFUL!!!! 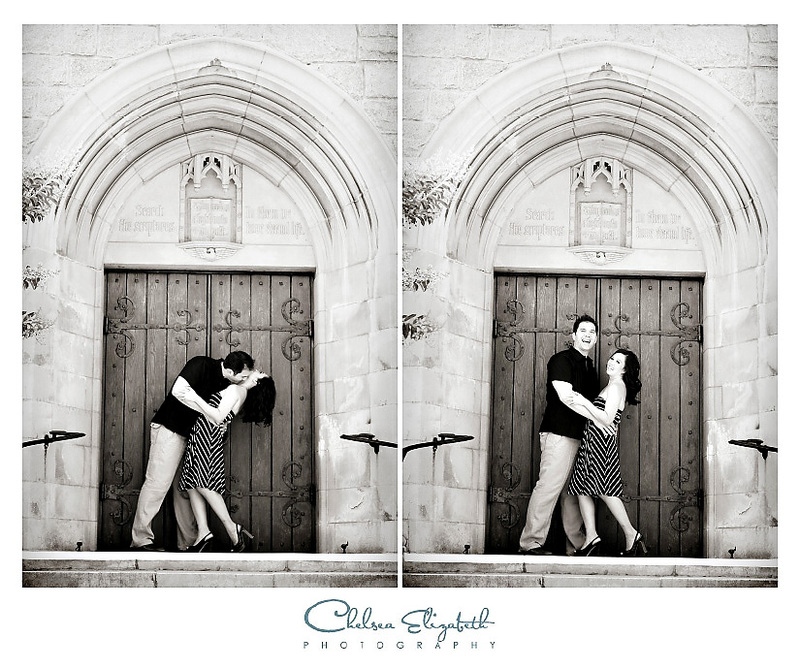 Love how the pictures turned out…can’t wait for the wedding!!!! Thanks for letting me be apart of your wedding celebration! Early congrats to a beautiful family!!!!!! !